Sapa is regarded as wonderful combination of mountainous beauties, ethic cultures and bracing highland climate waving international and domestic vacationers alike. 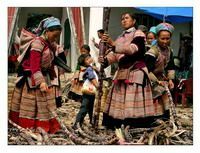 To Sapa, guests could hike through lush valleys to remote villages of hill tribe peoples and capture excellent views in their colorful markets, such a great chance to body refreshment and understanding of ethnic minority cultures. Departing from Ha Noi railway in previous night train, we arrive at Lao Cai Station around 07:30 AM. Taking transferring bus, we soon reach Sapa to check in the hotel and having breakfast before strolling around Sapa town on your own. For hours of free exploration, we get back to the hotel for lunch and start walking tour to Cat Cat Village – the home of Black H’mong People. 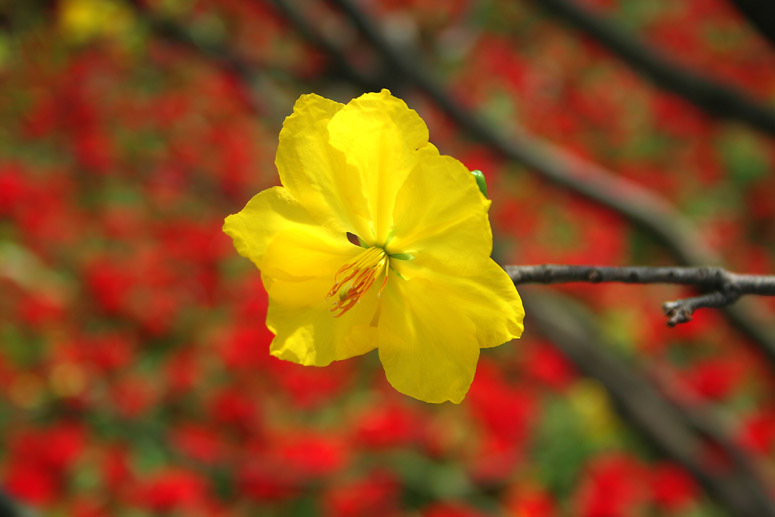 Along the way is an ideal opportunity to enjoy beautiful sceneries of forest, waterfall and songs sung by birds. Once reaching the targeted destination, we immediately tour around the village to meet up the indigenous locals, communicate and learn some simple sentences in local languages before backing to the hotel in town. Finishing breakfast at the hotel for full energy of new walking tour, we start retying our trainers to pass another village Lao Chai homing to the Black H’mong. Then we would carry on to beautiful piece of land, Ta Van Village which boasts to Day tribe. The total waking distance is 15 kilometers with some stops upon the request along the road. We would wander around then having picnic lunch before getting back to Sapa by pickup jeep. 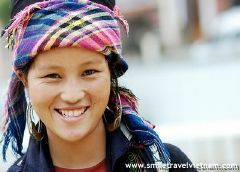 Overnight in the hotel..
Leaving the Sapa at 06:30, we take 100 kilometer drive to join in Bac Ha market. On arrival, we would shop around various outlets of goods on display by colorful dressed locals such as Hoa, H’mong, and Black Dao. We also have chances to taste strongest corn wine and other local specialties here. After finishing tour in Bac Ha market, we have lunch then hiking for two hours to Ban Pho Village. For hours of exploring the village we hop on jeep to back to Lao Cai Station and return to Ha Noi on night train. 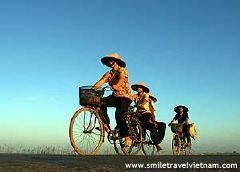 Backing to Ha Noi in the early morning and ending the services.